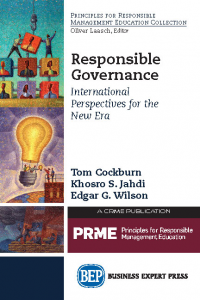 Humanistic management agenda is to protect human dignity and promote societal well-being. The currently dominant theories prioritize economistic goals of profits and productivity at the cost of threatening sustainability. 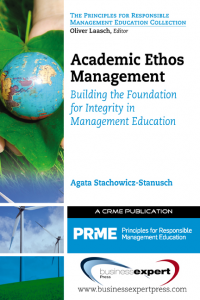 A humanistic perspective offers an alternative for purposeful organizing that serves people and the planet. 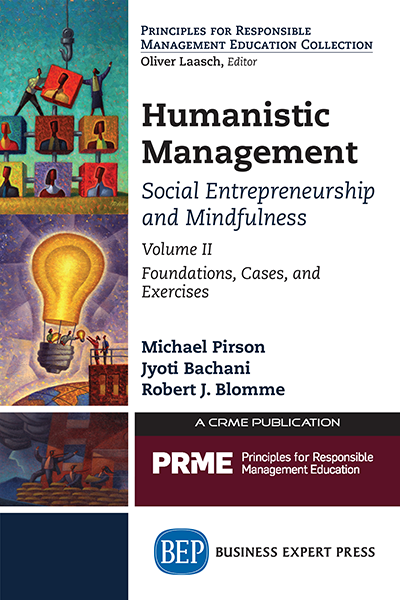 This two-volume set of books offers humanistic theory and practical exercises on topics of leadership and trust in volume one and social entrepreneurship and mindfulness in volume two. 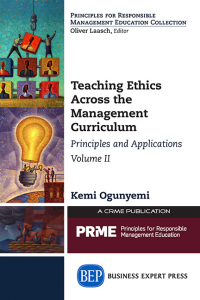 Each topic is introduced with a conceptual lead chapter followed by a case-study or exercise to apply and engage by using examples.